This article is one in a series highlighting the five remarkable design features incorporated into the Orca™ Energy Storage System (ESS) product line design—a design that earned Corvus Energy the Electric & Hybrid Marine Technology 2017 Innovation of the Year award, as well as the BC TIA Technology Impact Award for Excellence in Product Innovation. The Orca product line consists of two distinct ESS platforms—Orca Energy and Orca Power—each using different battery cell technology with optimized performance characteristics to match high energy demands or high power demands, respectively. In this article, we explore the technology, ideal uses, and three examples of Orca Energy ESS in marine applications. Orca Energy ESS offers a compact design, packing 1.6 MWh in a volume equivalent to a 20 foot shipping container. The key to its compactness is the high energy density of the lithium-ion battery cells in combination with Corvus’ innovative and award-winning battery module and pack designs—energy density that is unparalleled in the industry. Moreover, the new design resulted in a 40% drop in the cost per kilowatt-hour of stored energy, opening the flood-gates for accelerated adoption of Corvus Energy’s lithium-ion battery energy storage systems. High energy density has made Orca Energy ESS an economically viable energy storage solution for a wide variety of uses. Orca Energy ESS performance is, however, optimized for energy storage uses with relatively constant power loads and discharge rates. As such, the Orca Energy ESS is well suited to electric or hybrid passenger and cargo ferries, tugs, supply vessels, cruise ships, and yachts. Operating at zero or low emissions in harbour and in sensitive marine environments is now more practical and affordable than ever. Orca Energy ESS is also a viable alternative for spinning reserve, uninterruptible power supply (UPS) or fault ride-through for the entire power system or for subsystems. 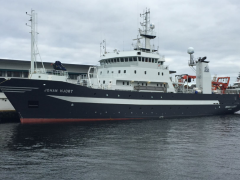 Polar cruise vessel set for zero emissions. 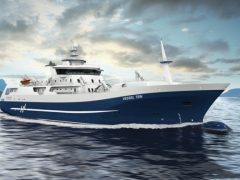 Two new polar expedition cruise vessels are being built for a European expedition cruise operator. 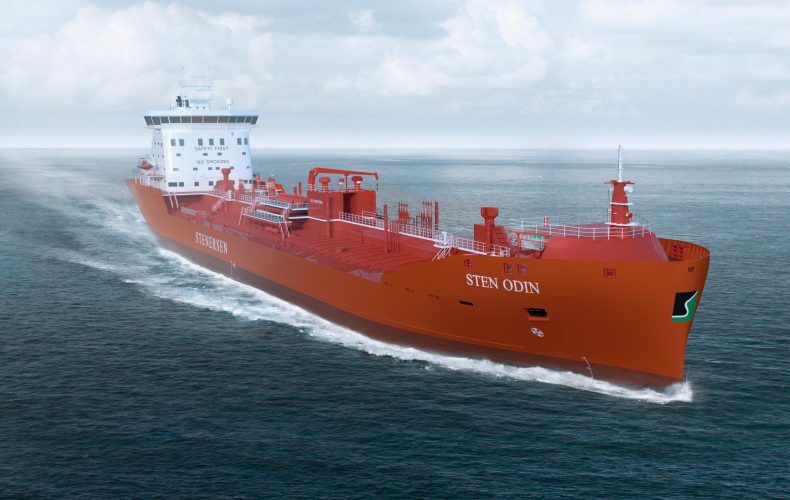 Corvus will supply Orca Energy ESS to provide supplemental energy to the vessels in order to improve performance and reduce both operating costs and emissions.Each polar exploration vessel has been outfitted to handle up to 6MWh capacity of Orca Energy ESS to provide operational power. The vessels will be capable of cruising silently and emissions-free on ESS battery power alone into pristine locations, providing its passengers with the experience of exploring some of the world’s most exceptionally beautiful and unspoiled natural surroundings. Whether Orca Energy is selected for its high energy density and low cost per kWh, or Orca Power is selected for its high discharge/charge rates and dynamic response, Orca ESS a practical and economical solution for an increasing number of marine applications. Since its introduction in June 2016, Orca ESS has been selected for over 30 projects totaling over 25 MWh, and the technology will only continue to improve the viability of our systems in a greater range of maritime applications. This concludes the third in a series of articles about what makes Corvus Energy ESS different from all the others. Subscribe to Corvus Energy Updates or Follow Corvus Energy on LinkedIn to receive all articles as they are posted. View the preceding articles: Five Remarkable Features of an Award-Winning Marine Energy Storage System and Energy or Power – Which does your electric or hybrid marine application need?